Junko was born in Yomitan Village, on the main island of Okinawa, Japan. Her late uncle, a professional actor in the Taishin Za theatre group and a dancer of the Miyagi Ryu Okinawa Dance Company, took Junko to the theatre when she was only six months, to play the part of a baby in a play, a part for which she was well suited for at the time. Junko began practicing Okinawan Dance at the age of five, when her mother, also a dancer, began taking Junko along to dance school. Starting with her first performance at the age of seven, at the Yomitan Village Town Hall. She had numerous performance experiences during her years in Okinawa. Junko moved to Tokyo after graduating high school and studied Japanese traditional dance at the Gojo Ryu School while she was attending college. She attained her certificate of Natori, Gojo Miyano. Her first performance in that style was at the National Theatre in Tokyo in 1985. 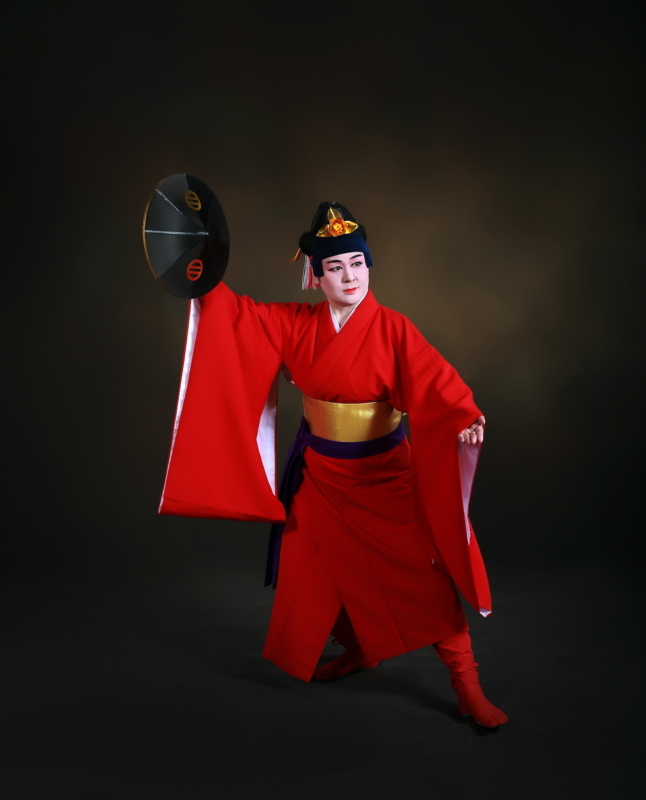 Junko has 28 years experience of dancing, including both Japanese and Okinawan dance. She resides in New York City, where she focuses on Ryukyu Performing Arts as a member of the Miyagi Ryu Nosho-kai Ryukyu Dance School, and she is an instructor of the New York branch school. Okinawan classical dance and popular dance were designated Important Intangible Cultural Assets by the Japanese Government in 2009. Miyagi Ryu Nosho-kai Ryukyu Dance and Music School operates under the Master Nosho Miyagi. The school has 10 branch schools across the U.S.A., including four schools in California and schools in New Mexico, North Carolina, Tennessee, Texas and New York, making it the largest Ryukyu dance school in the U.S.A.